Real Asian Beauty: MY REAL PLASTIC SURGERY EXPERIENCE IN SOUTH KOREA + My Shocking Decision!! MY REAL PLASTIC SURGERY EXPERIENCE IN SOUTH KOREA + My Shocking Decision!! They say even the most beautiful people still have a thing or two that they are not happy about or are insecure about. 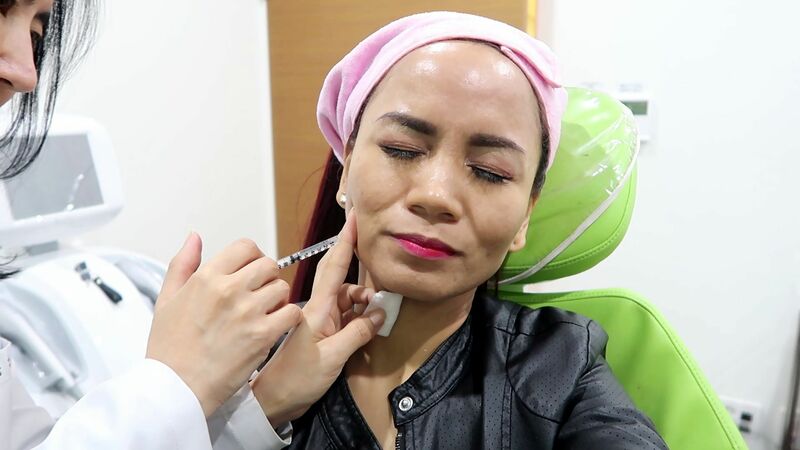 Imagine you are a blogger like I am and you were given the opportunity to go to South Korea, visit a prestigious plastic surgery clinic in Gangnam and enhance whichever part of your face or body that you like, WOULD YOU DO IT? That has got to be one of the most difficult questions I had to answer in my life. In 2017, I was contacted by a cosmetic surgery concierge in South Korea called Beautemedix. They told me they wanted to offer me FREE plastic surgery procedures in exchange of vlogging them and posting them on my YouTube channel. Growing up, I was the "bullied"girl in class because of my physical appearance. I was short, thin, dark, had extremely oily face, wide forehead, bushy eyebrows, crooked teeth... You see, I wasn't the "cute and adorable"girl every teacher was fond of. I was the quiet and insecure girl at the back seat. Being a YouTube vlogger was no exemption. I also get "cyber bullies", get called names, get compared to other pretty YouTubers. Truth be told, when I was contacted by Beautemedix, I got excited. I mean, it's plastic surgery in Korea and it's for FREE! But must we really go that far for the sake of beauty? This vlog was taken in 2017 but I had to think hundred of times if I really wanted to upload the video and "influence" my followers to consider plastic surgery. 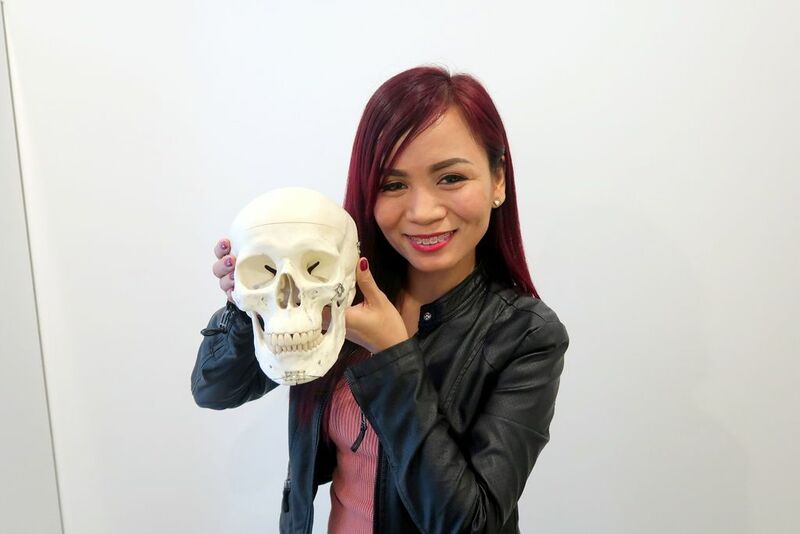 What is BEAUTEMEDIX and why did they offer FREE plastic surgery TO ME? Beautemedix is a government approved medical concierge service company in Korea. They offer cosmetic surgery and other medical treatments. The purpose is to help foreign patients get premium medical service to clients in Korea. They also encourage "Korea Medical Tourism" as these days, many people come to Korea for medical treatments especially for cosmetic surgery. NOTE, however, that they DO NOT offer free plastic surgery. They only offered it to me in exchange of promotion. Do you know the popular TV show "Let Me In"? They showcase the amazing works of plastic surgery in Korea and show different transformation stories. I personally watch it and am totally impressed with their work. 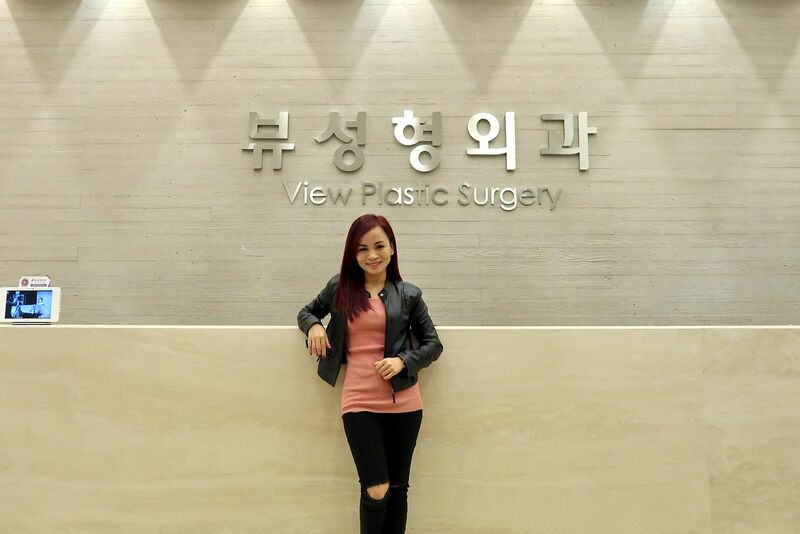 When I went to View Plastic Surgery clinic in Gangnam, I wanted to see the difference in beauty standard between Korea and the Philippines. I was able to schedule a consultation with 2 of their renowned doctors. One thing that you have to note, though, is that the doctors purely speak in Korean. Beautemedix will help with the translation but I think that's where you'll meet your waterloo since medical terms are somehow difficult to translate. The doctors are friendly but I just think it's better if they could speak in English to break language barriers. So the real question is, DID I UNDERGO PLASTIC SURGERY?? 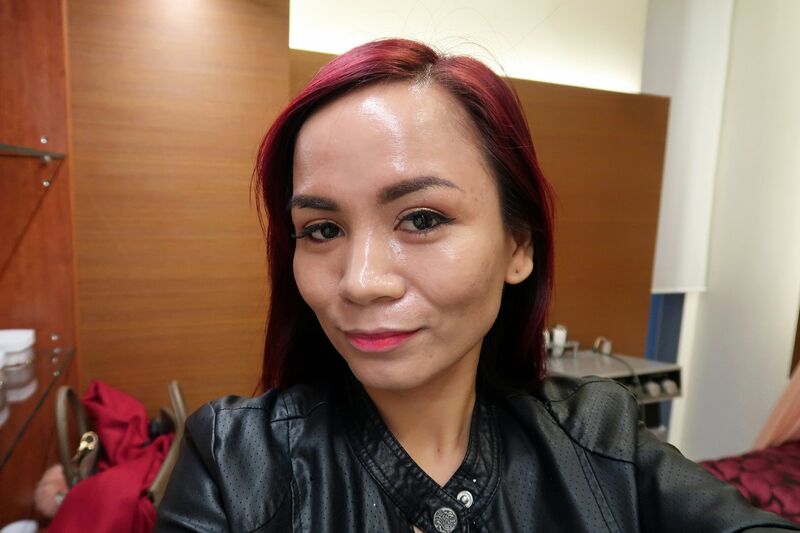 In the end, I decided to decline the free plastic surgery and just opt for the non-invasive treatments like laser facial treatment and botox on my jaws. WHY DID I TURN DOWN THE FREE "RETOKE"OFFER? I have nothing against people who have gone through or want to go through plastic surgery to enhance their appearance. I believe they also deserve to be respected. But in my opinion and as a YouTube Creator, I am aware that I have a lot of young followers. Aside from them, I know I also have a lot of followers who may be feeling down and are insecure because of their physical appearance and acne problem. As an online influencer, I do not want to give my followers the wrong impression that I am encouraging them to alter their appearance just so they would "fit in" with the beauty standard and expectations of this society. With the rise of social media where almost everything is being posted and shared online, it's so easy to compare our lives to others. I don't want my followers to compare their struggles to my "plastic surgery" and then have them think that this is the better option. But like what I've mentioned, I have nothing against and still have respect and love for people who opted to get plastic surgery. I know some people do it not to alter their appearance but because it was recommended by their doctors for their health and for their body to function more properly. In the end, I only had FACIAL TREATMENT and BOTOX. 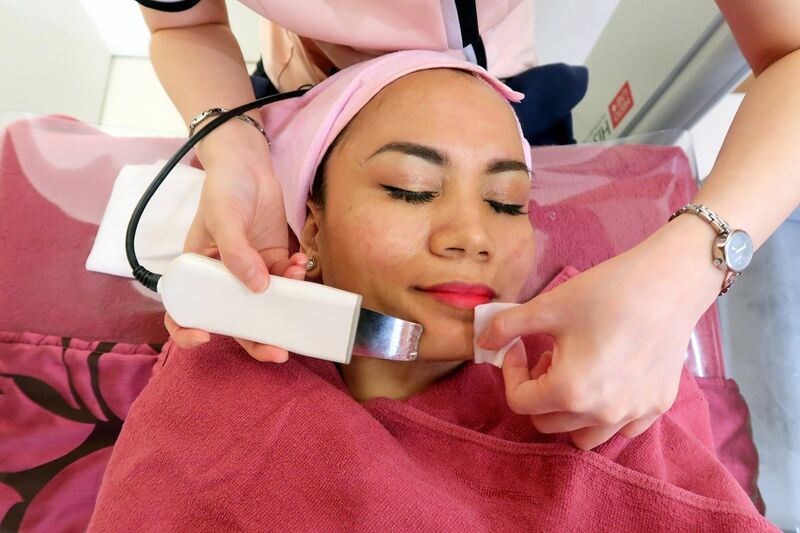 BUT, it's not everyday that I get to experience getting facial in Gangnam! Truly, beauty standard in Korea is on another level! I had botox on my jaws to relax my muscle. It is injected into the chewing muscle causing it to weaken and shink the size. This procedure may also help those who suffer from migraine headaches caused by stress and teeth grinding as it reduces the overall tension of the face. The facial treatment is on another level. I wish I had asked how much it's worth per session. The steps were numerous but carefully done. I also noticed how soft and delicate the movements of the Korean beauty attendant are. In Filipino term, we call it "magaan ang kamay". NO MAKEUP GLASS SKIN LOOK! My eyebrows and lips got erased but my skin got noticeably smoother and lighter after just 1 session. I also noticed my jaws looked chiseled. Irene of Beautemedix was the one who contacted me for this partnership. 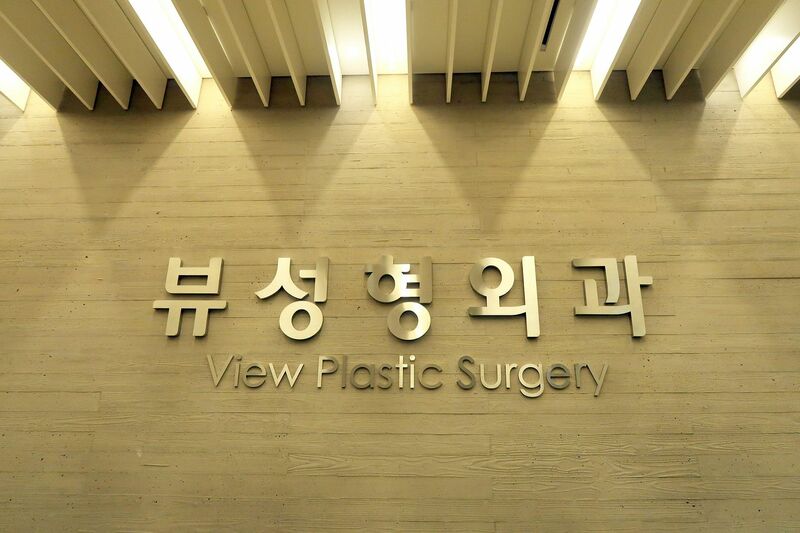 Though I did not undergo any plastic surgery treatments at View Plastic Surgery, she was still very warm and friendly. She took care of me and assisted me although out my stay in Korea in 2017. Overall, I feel glad I was able to have this once in a lifetime experience in Gangnam in Seoul, South Korea. Here's my face 2 days after having facial treatment and botox. Generally, cold weather makes the skin look smoother and less oily, I did notice that the texture of my skin improved. The pores appeared a tad smaller and I was able to get by the entire day without retouching my powder. Really, starting your look with a great "skin canvass" does wonders. As for the botox, I noticed my face structure became prominent and chiseled. Botox only lasts up to 6 months so my face is back to it's normal structure as I'm writing this blog post in 2019. Here's a selfie of me infront of SM Entertainment in Gangnam. Here's a selfie of me infront of the old Bighit Entertainment building in Seoul. Here's a selfie of me just being joyful I'm actually in Seoul!! As always, my goal is to inspire others through my life stories and experiences. Hope this one is for the books! 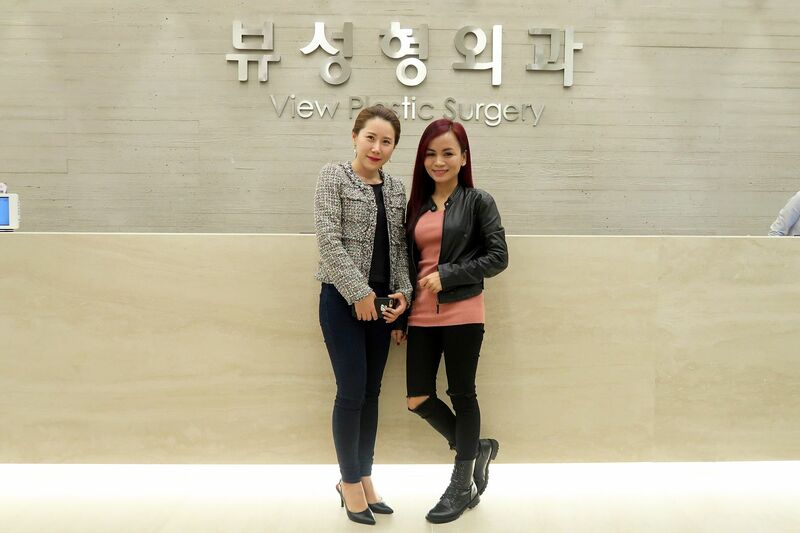 If you want to check out Beautemedix and get their assistance with plastic surgery in South Korea, you may check their website HERE. Please take note that they do not offer free surgery to clients rather offer concierge service for plastic surgery in Korea. If you like this post and would like to see more of my posts and videos about K-pop and my trips to Korea, be sure to visit and SUBSCRIBE to my YouTube channel for my Korea vlogs!